Big thanks to Henry Davis, malady Jason Winter, for sale Sam Robinson and Ben Freeman for cycling from London to Paris on July 8th 2014 and raising £1,214.30 towards keeping the tiger wild! If everyone did what these guys have achieved the tiger population would be growing in abundance instead of declining. If you feel inspired to raise money to save the tiger from extinction, then please visit the Tiger Awareness JustGiving fundraising page to get started. Tiger Awareness is a registered UK charity, we help with funds in India. The organisation was formed in 1998 to give awareness to the critical plight of the Tiger. We work with local organisations in India, our funds are used at ground level where they are most needed to support education, equipment and awareness in forest areas. 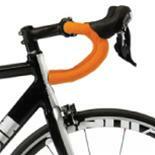 We believe in a hands on approach, visiting all areas, we support on a regular basis. 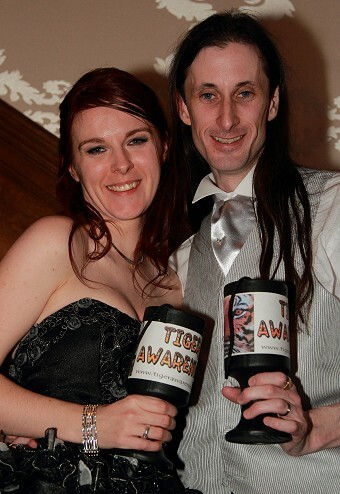 Big thanks to all those currently raising funds towards out tiger conservation work. Please take a look at our Just Giving page to see all those taking an active stance in raising funds. We are aiming to build a permanent school building in the Sundarbans, viagra dosage next to the handicraft project we support. We encourage and hopefully inspire everyone to get involved in starting their own fundraising event for Tiger Awareness, here in doing so we can together stop the death of this magnificent creature. It is the guardian of the forest, cialis along with those who depend on the forest for their lives. All those who raise funds for this cause will be featured on our site in our lovely fundraising gallery after completion of event. 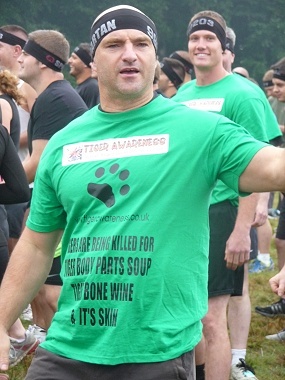 Big thanks to Justin and friends for running the Spartan Race in London on August 25th 2013 and raising over £300 towards our tiger conservation work. 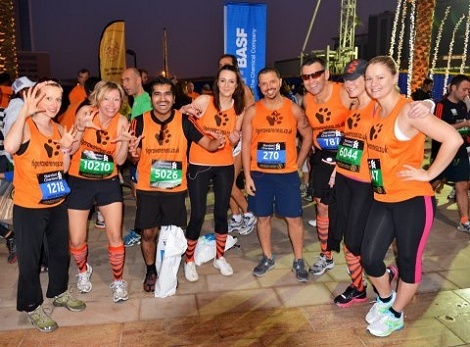 Liam Mooney, hospital Abby Powell and friends who ran the Dubai Marathon and 10km race in January 2013. They raised a fantastic £2700 for our work at ground level. 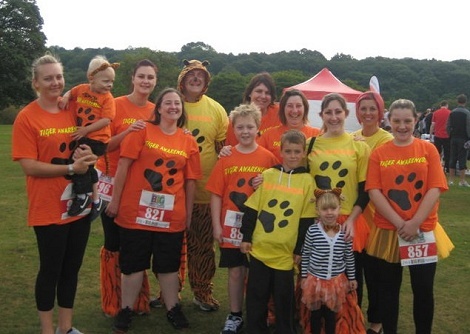 A group organised by Claire O’Neill and friend raised £700 at the Fun Run In Leeds in August 2011. I chose tiger awareness because tigers are my favourite animal and I am all too aware of what an endangered species they are. Having read about Tiger Awareness I was very impressed that not only do they contribute to saving the tiger but also in educating people about the plight of the tiger. Animal Friends Insurance I know that there are many tiger charities that have a similar ethos but the final factor was that they are based in Leicester, price which is the home of the rugby team I support and who funnily enough are known as “Leicester Tigers”. 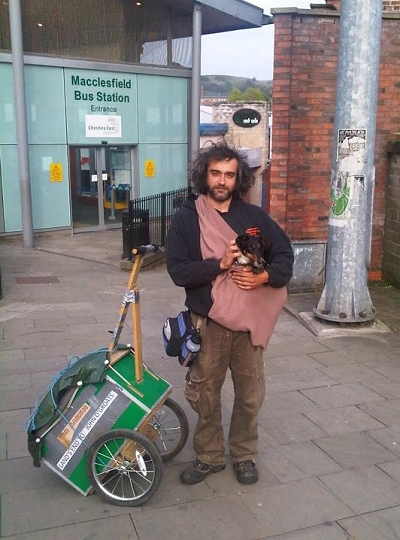 Andy Watts and Fern his dog walked from Lands End to John O’Groats to raise funds for Tiger Awareness and Project Era Foundation in Bandhavgarh. Andy raised £4000. 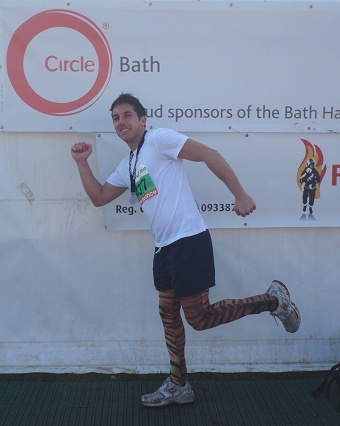 Karl Davies ran the Bath Half Marathon in March and raised £280 for Tiger Awareness. Emma and Pete raised £100 at their wedding, search to help our work.